LEGAL AID SOCIETY OF BIRMINGHAM – United Way of Central Alabama, Inc. 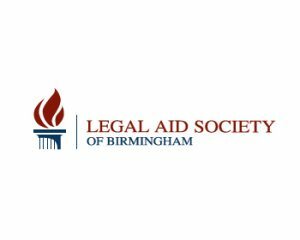 The Legal Aid Society of Birmingham is a non-profit community defender organization which provides free court appointed legal representation for children and low income adults. Members of the Birmingham Bar Association incorporated the Legal Aid Society of Birmingham in 1954, for the purpose of serving those unable to afford legal fees and expenses. The Legal Aid Society of Birmingham is a non-profit service organization affiliated with the Birmingham Bar Association.